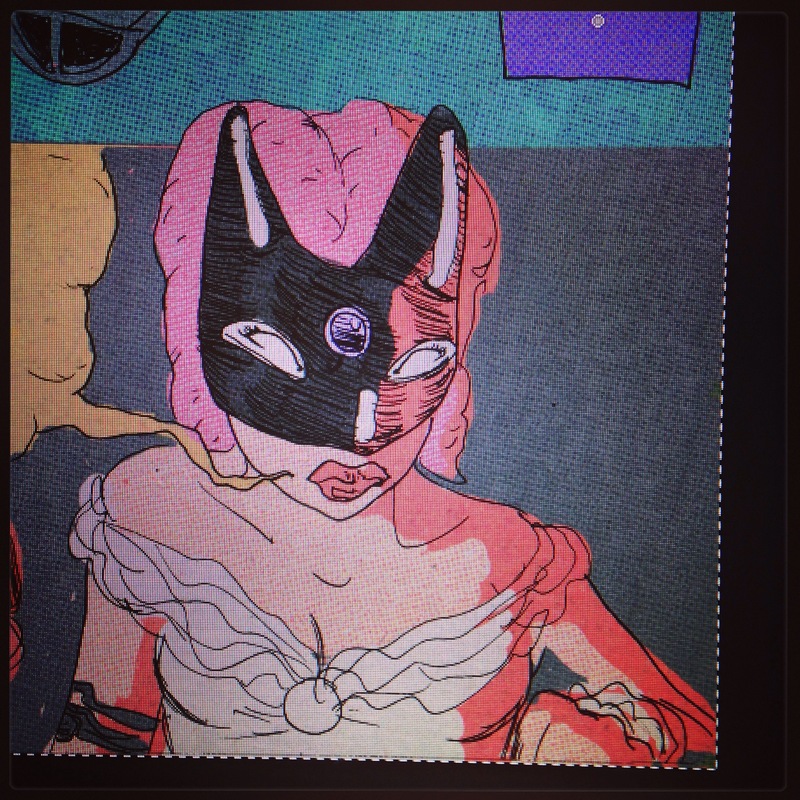 Coloring comics for my final project. Doing it as fast as I can. Deadlines are a good thing.